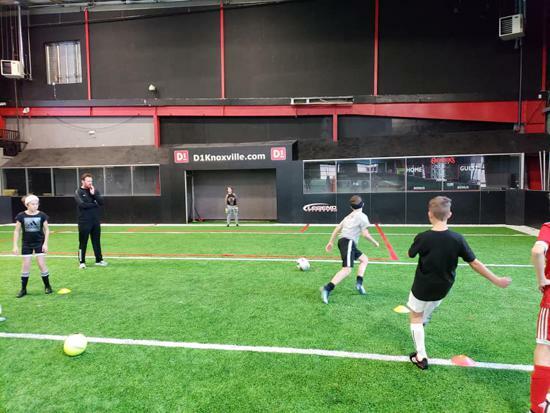 Train with the #1 soccer club in East Tennessee. 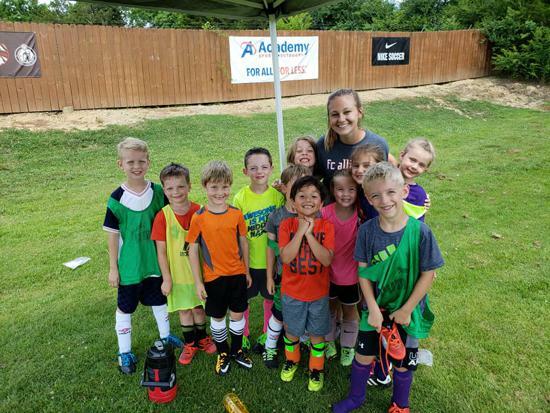 Our nationally renowned curriculum groups players by ages (5-19) and ability (beginner-elite). 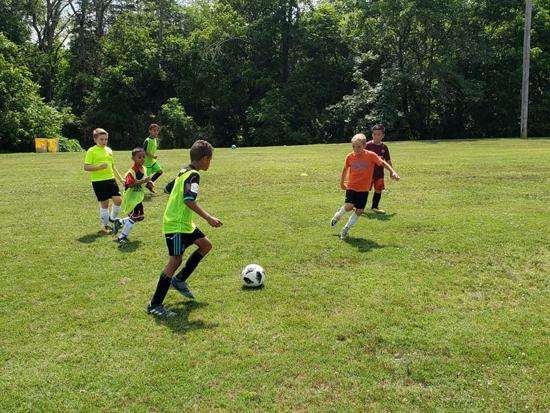 Our camps focus on sharpening skills, increasing soccer IQ, and playing games. We balance serious training with fun. Come train with some of our best coaches and receive an official tee shirt! We keep camps affordable so everyone can attend. WHAT DOES EACH CAMP TEACH? 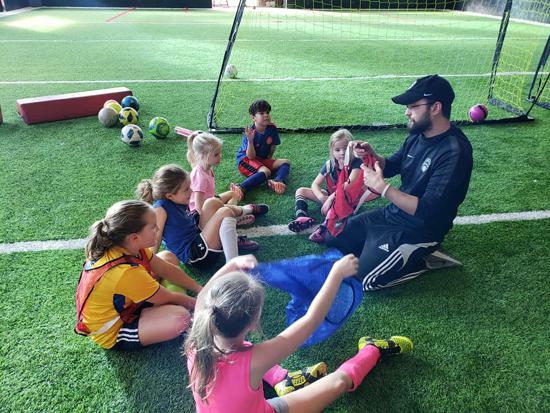 PREMIER/ELITE CAMPS: Top coaches and guest coaches reinforce the FC Alliance curriculum with new exercises, challenging training, and fun games. 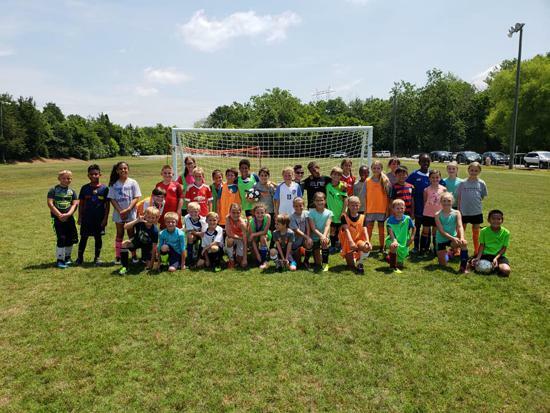 OPEN CAMP: Excellent skills training from the FC Alliance curriculum. 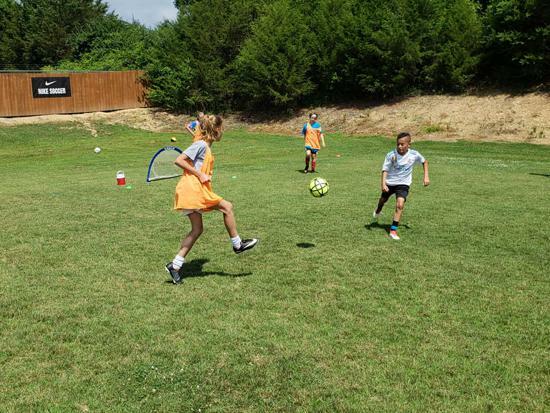 Small-sided games, tournaments, and fun activities. Receive FC Alliance coaching! 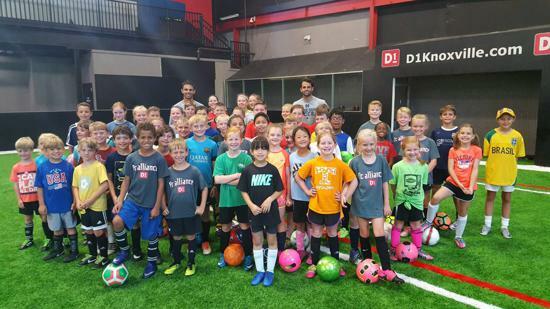 STRIKER CAMP: A full week focused on striking, shooting, finishing, and scoring goals. 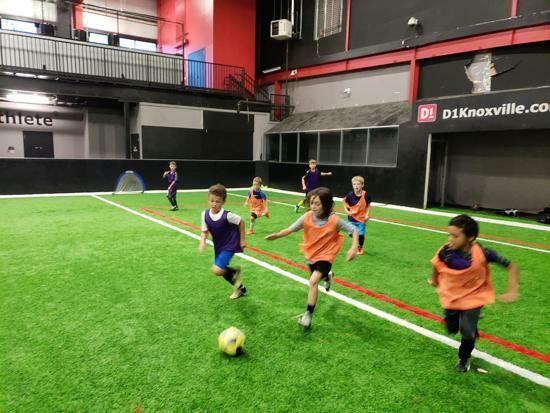 Technique and tactical training balanced by games and tournaments. 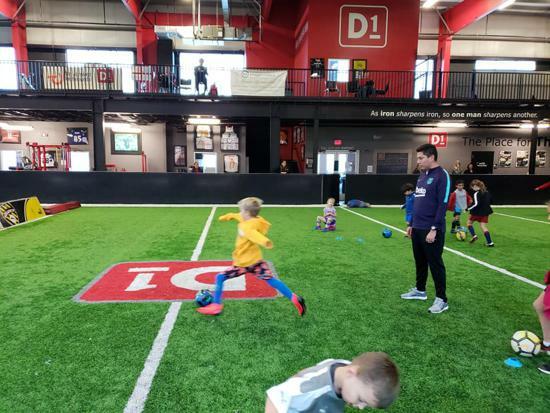 MICHAEL MEYER'S TRAINING CAMP: Former college coach (Niagara and Northern Kentucky) and current "A" License coach offers a challenging environment perfect for players born 2005-2008 (middle school). 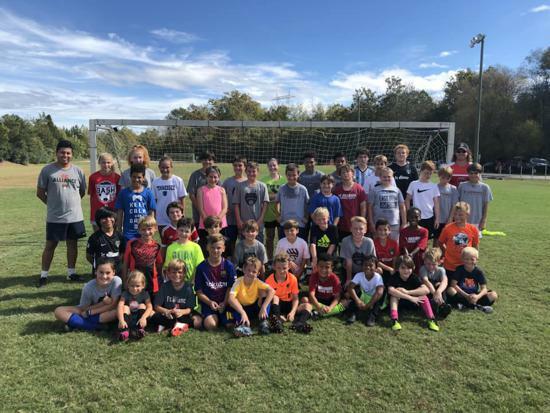 COLLEGE EXPOSURE CAMP: College coaches bring college training and notepads to Alliance Park to work with high school players. June 10-14: Open Camp I: All Ages. June 10-14: Premier Camp: Intermediate-Advanced. June 10-14: Elite Camp: Advanced. 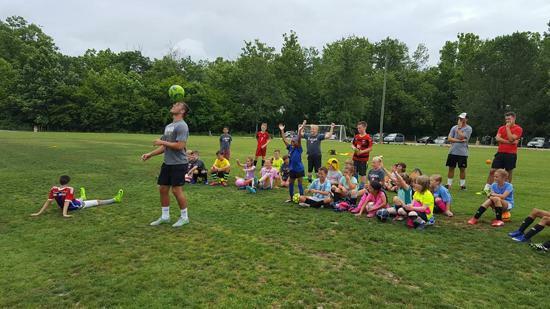 June 17-21: Striker Camp: All Players Welcome; All Ages. June 24-28: Open Camp II: All Players Welcome; All Ages. 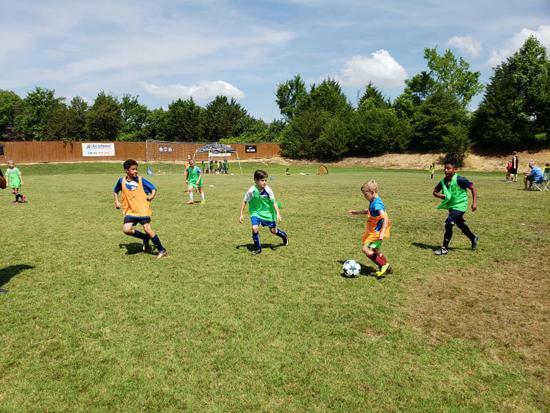 June 24-28: Premier Camp II: Intermediate-Advanced. June 24-28: Elite Camp II: Advanced. 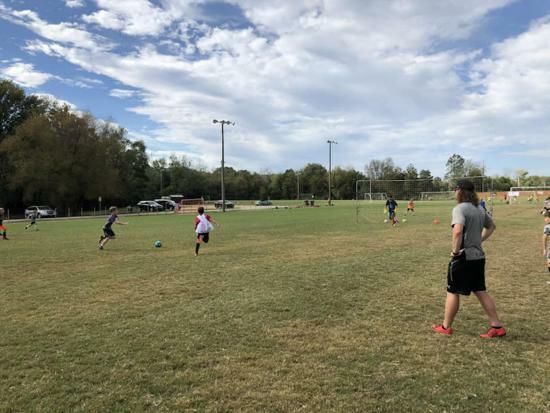 GESL and BESL games for Saturday are still on as scheduled. Please check this feed for updates. Challenge League games (born 2013 and 2014) for Saturday have been moved to D1 Indoor Sports (10258 Hardin Valley Road) at 9am. 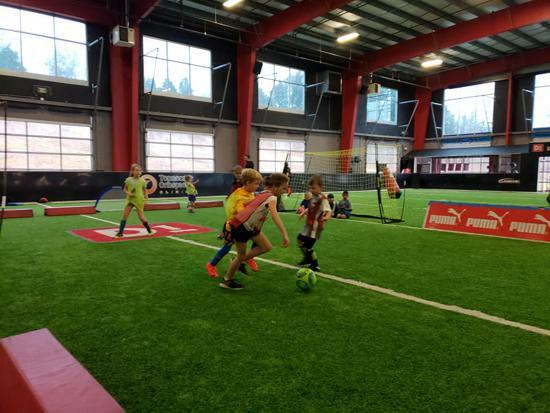 ©2019 FC Alliance Soccer / SportsEngine. All Rights Reserved.